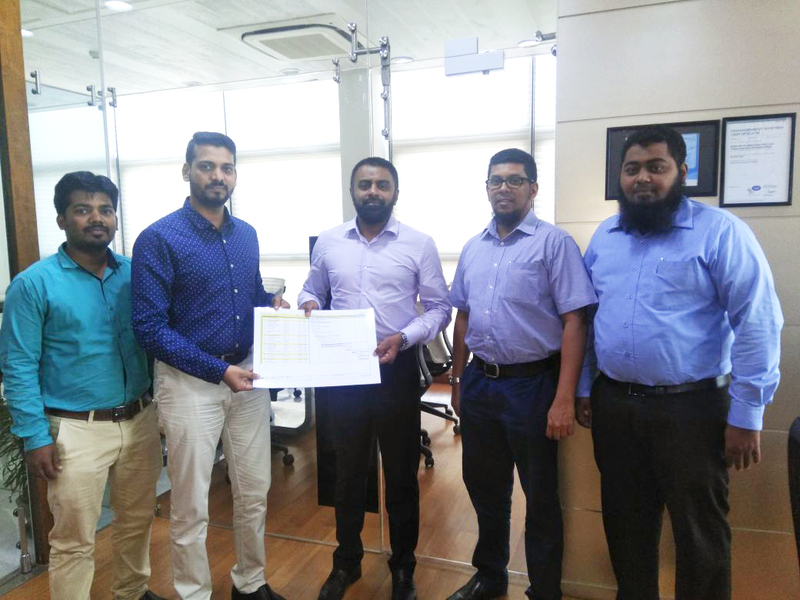 Southern Alloy Foundries (P) Ltd has chosen Roadmap ERP to digitally equip its workflow in its venture to always be in the forefront of technologies and to adopt the latest technologies and development. 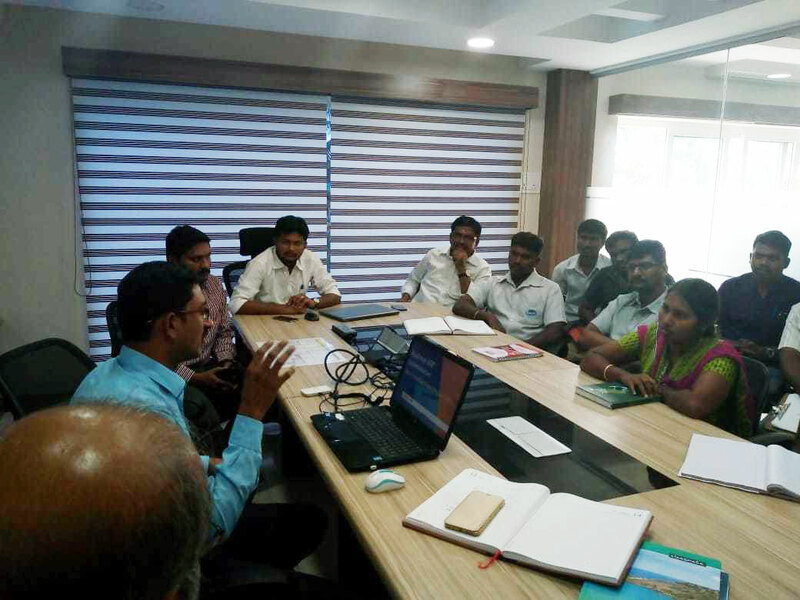 Roadmap ERP is all set to digitally gear Cyclo Transmissions Ltd, Satara, and to optimize the Company’s mission, which is to offer best possible solution to the requirements of its Clients by converting their Power Transmission Ideas into Applications. 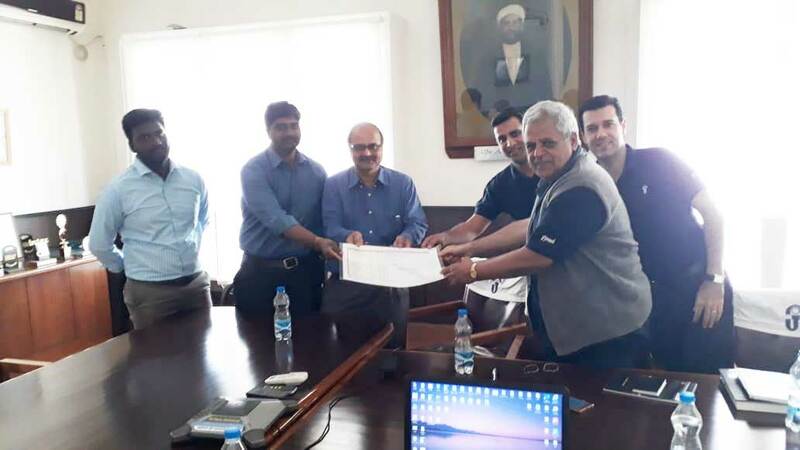 Bevel Gears (India) Pvt Ltd is all set to acquire the digital gears of Roadmap ERP to enhance the efficiency of its business processes and deliver products of international standards to its clients in India and across the globe. 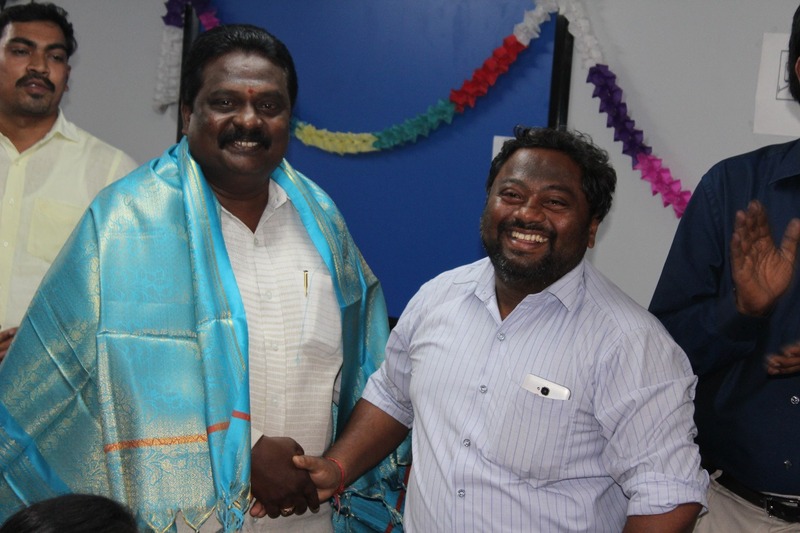 Roadmap ERP is privileged to join hands with Kongovi Electronics Pvt. 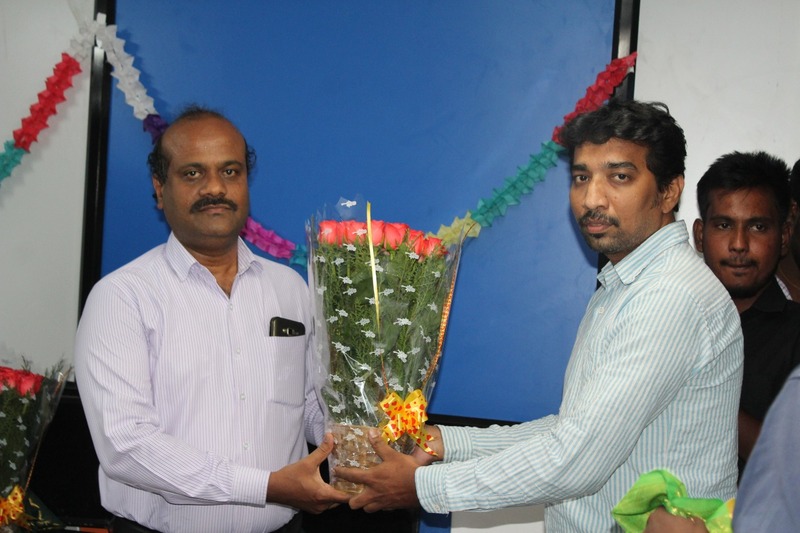 Ltd, Bangalore, to digitally equip the Company in its endeavor to reach new heights and set new standards. 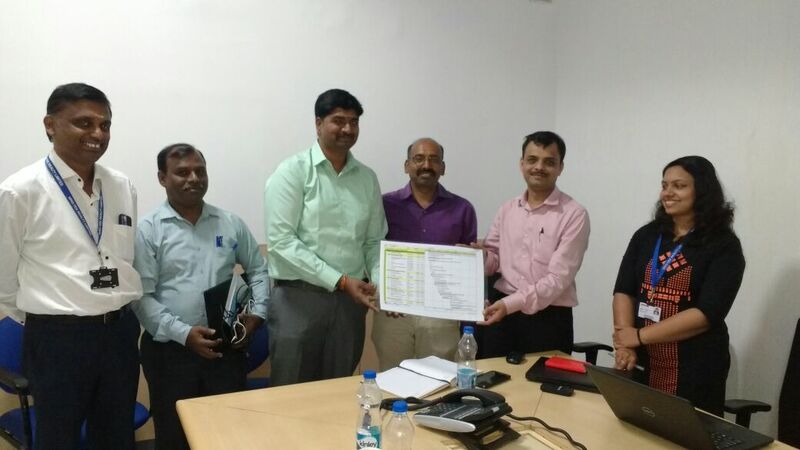 Kabelschlepp India Private Limited, Bengaluru, a world leader in supplying of cable-carriers, guide-way-protection, and conveyor-systems, opts for Roadmap ERP to boost its winning trait. 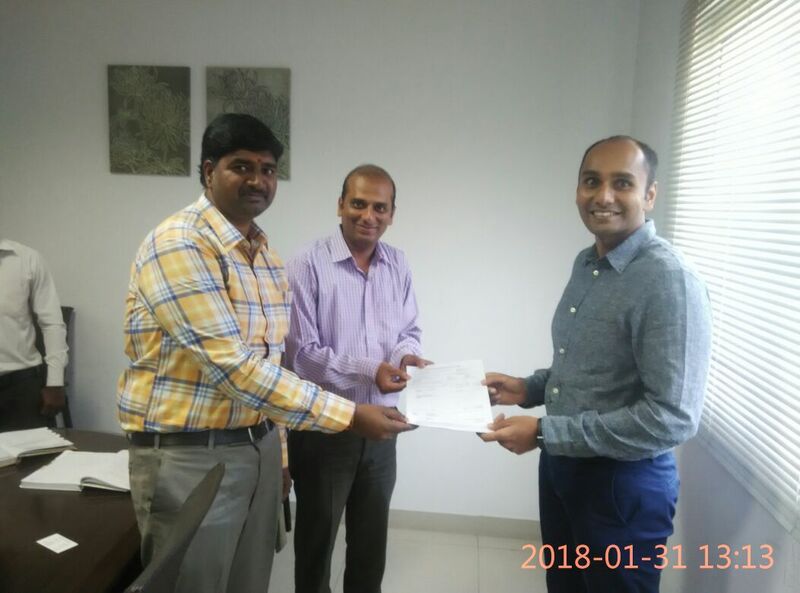 Ascent Meditech Limited is all set to acquire the digital aid of Roadmap ERP to enhance the efficiency of its business processes and deliver products of international standards to its clients in India and across the globe. 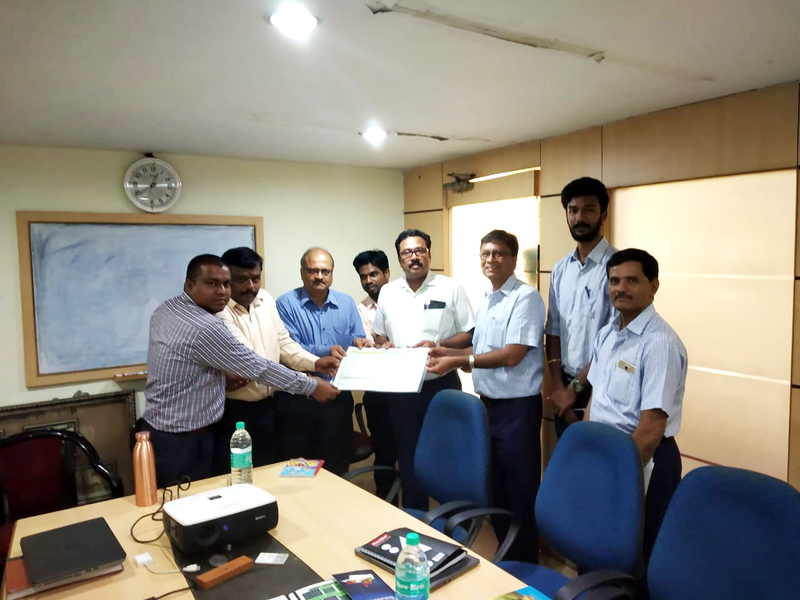 Saraswati Udyog India Limited, Namakkal District, Tamil Nadu, India, chooses Roadmap ERP to address its unique business process requirements and enhance the efficiency of its workflow and overall Productivity. 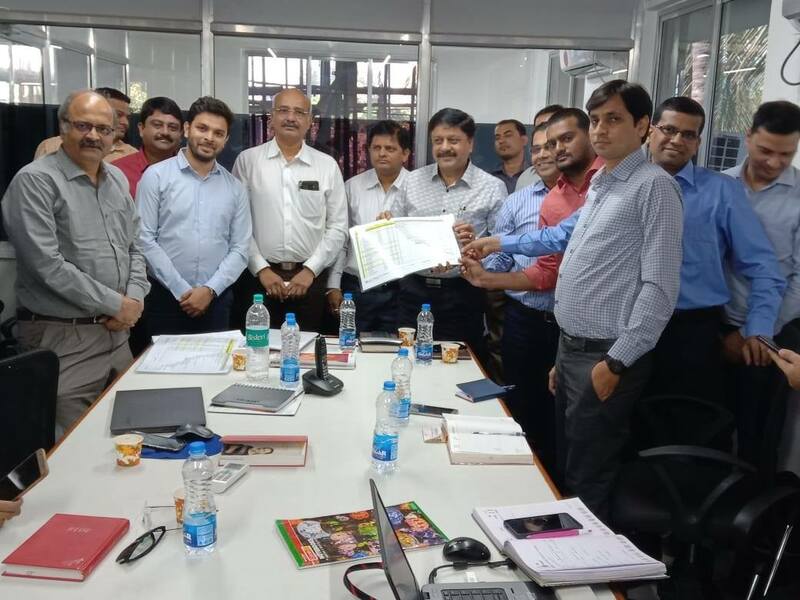 Grip Strapping Technologies Private Limited has chosen Roadmap ERP to digitally equip its workflow, which is based on the philosophy “Think Global -Act Local”, and enhance its production efficiency. 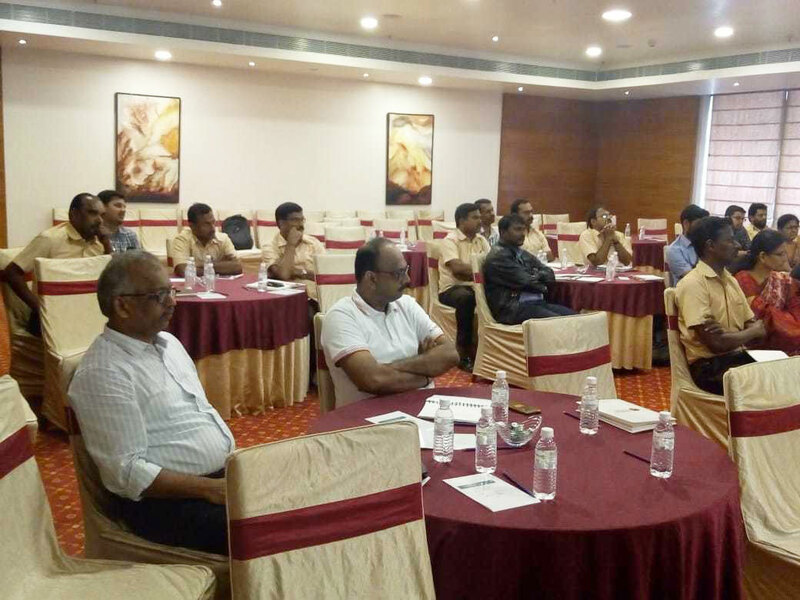 Samraj Engineering Controls strongly believes that it can provide its customers the best possible results by integrating the latest technology into its services; and incorporating Roadmap ERP to its business processes is one of the outcomes of such belief. 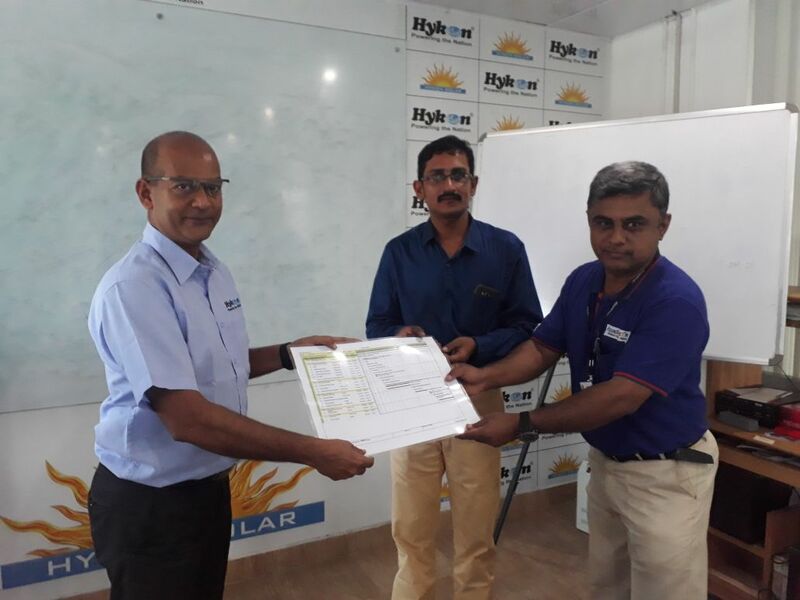 Globe Glass picks Roadmap ERP in its Mission to be the market leader by using cutting edge technologies and high working standards to create brand loyalty amongst stakeholders and to improve employees’ living standards. 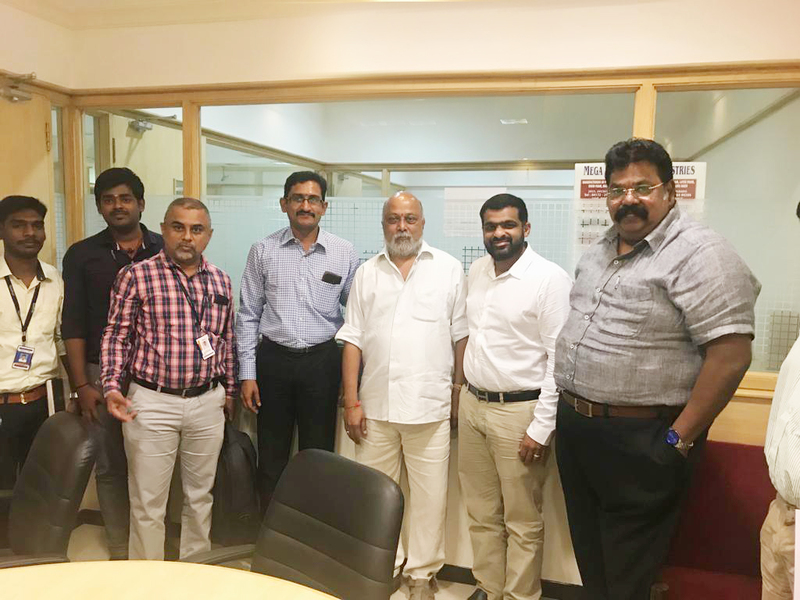 Secan Invescast (India) Pvt Ltd has selected Roadmap ERP’s digital power for its business processes to enhance and extend its profitable streak, and to expand and update its Production and Quality Check facilities. 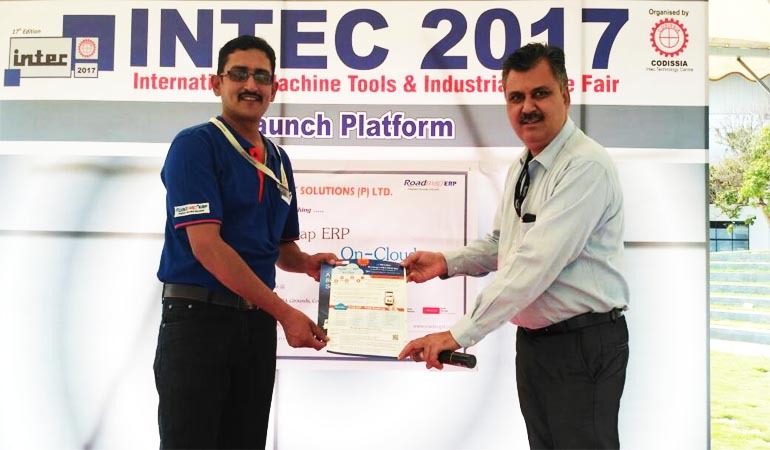 Autotex opts for Roadmap ERP solution to realize its Vision to ‘continually economize’ and, yet, provide ‘total customer satisfaction by delivering quality products to meet their ever increasing requirements’. 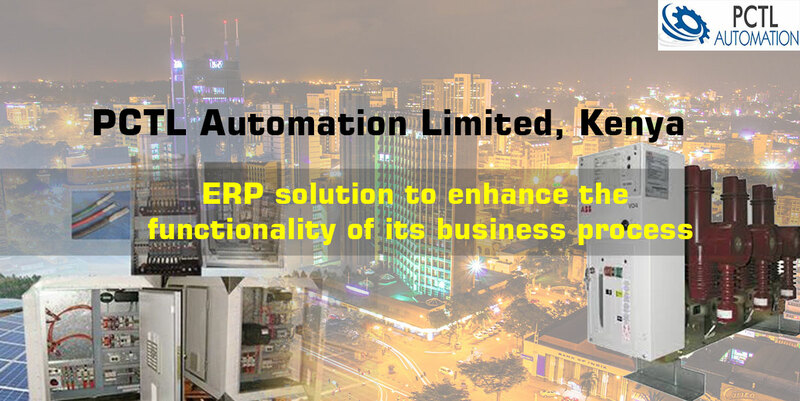 PCTL Automation Limited, Kenya chooses Roadmap ERP to enhance the functionality of its business process towards achieving its commitment to provide high-quality Electrical Goods, Services, and Engineering Solutions to its clients. 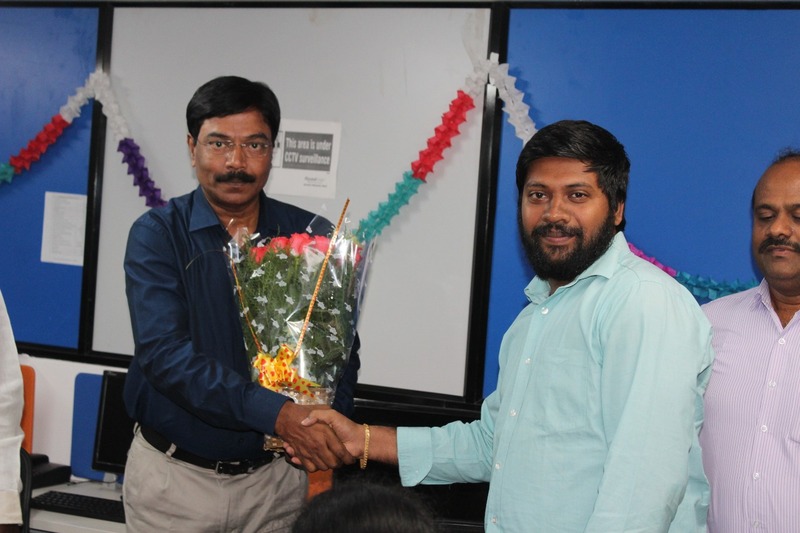 Roadmap celebrated the 14th Anniversary of its inception on Thursday, the 8th of March 2018. 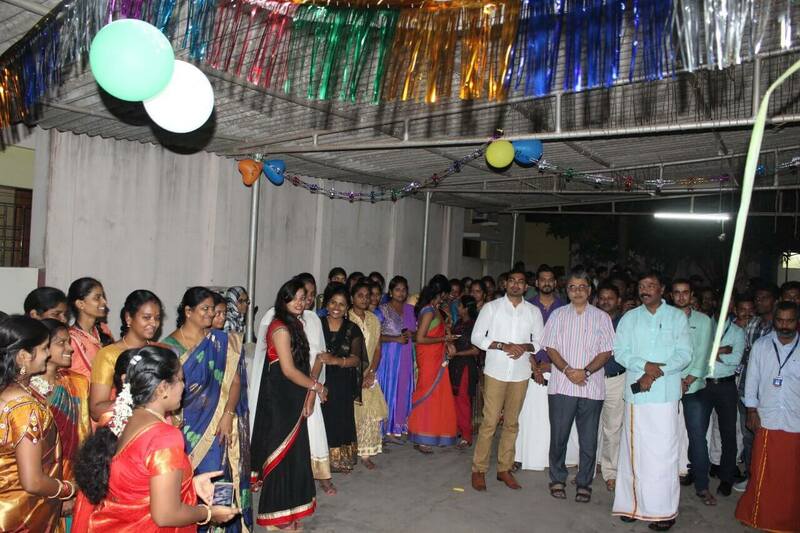 To appreciate and honor its entire staff, the Management of Roadmap hosted them a Briyani Feast on the afternoon of the august occasion. 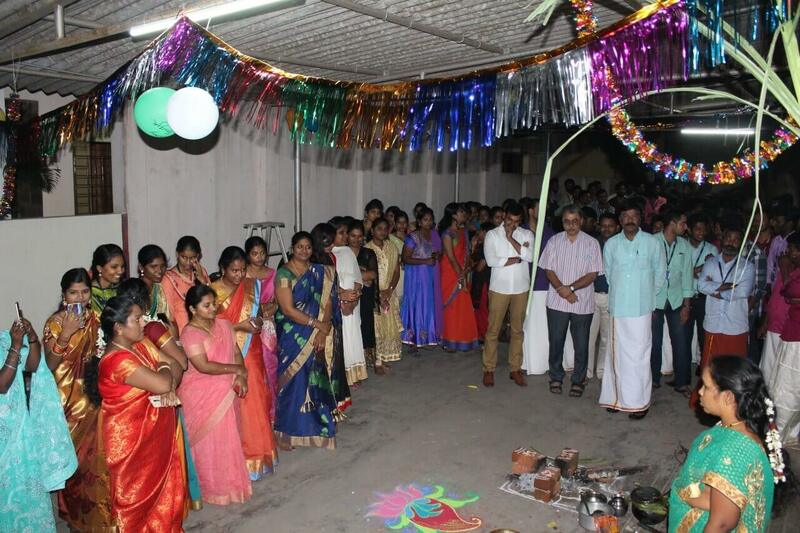 A get together was organized in the evening to congratulate the employees, who had completed 5 and 10 years of service to the company, and to celebrate Women’s Day, which also happens to fall on the same day. 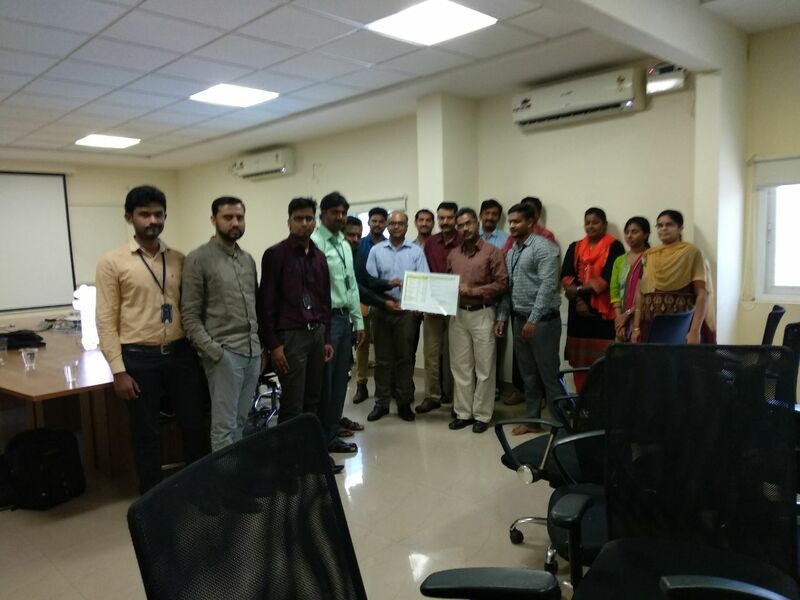 In line with its mission to create value to society through care, team work, continuous improvement, and delivering high customer delight GP Foods Pvt Ltd incorporates Roadmap ERP to its business processes. 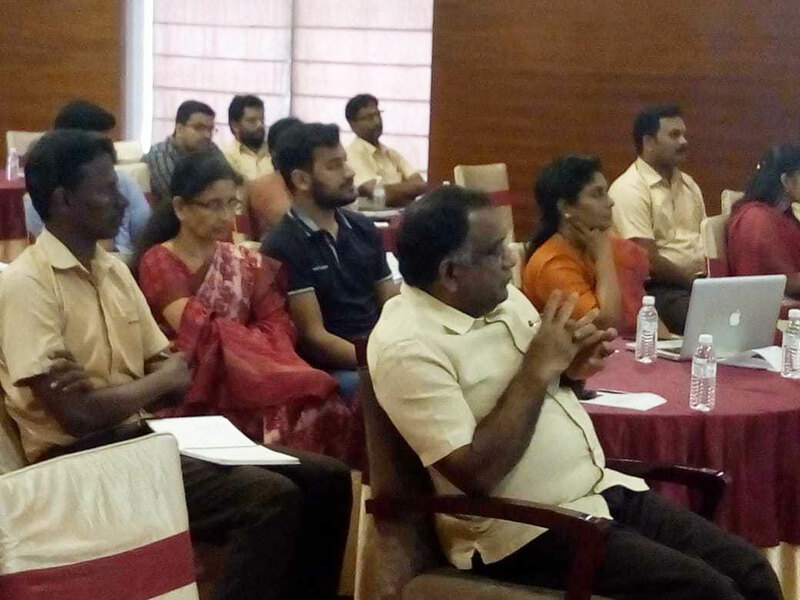 It is Roadmap ERP for Solid State Systems Pvt. 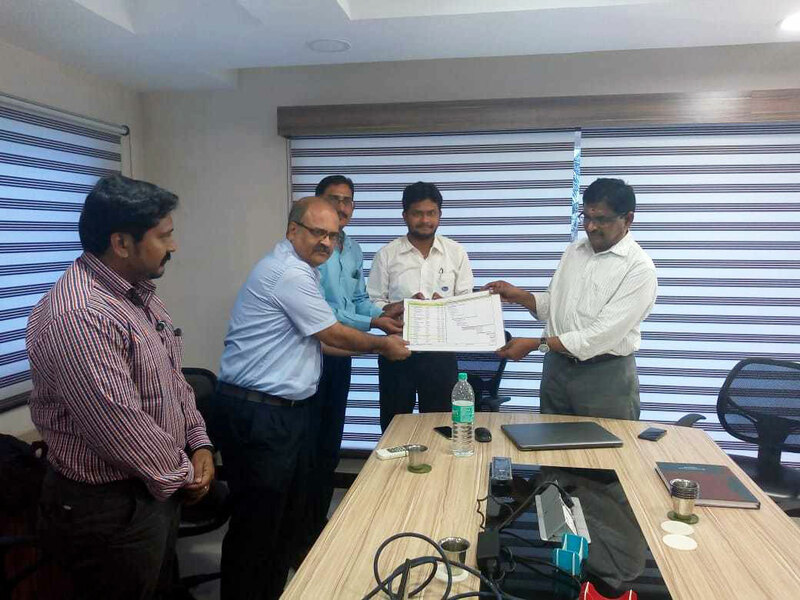 Ltd.
Roadmap ERP is SYSMAC’s choice to maintain Consistency in process quality, improve productivity, reduce rejection & wastage levels, deliver goods to customers in time, and ensure customer satisfaction through continual improvement. 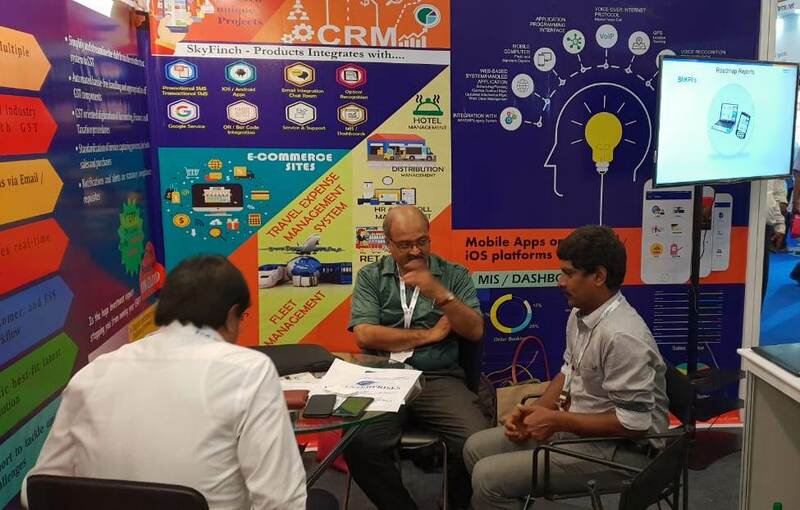 Bengaluru based technology magazine, CIOReview serves as an excellent platform for enterprises to showcase innovative solutions. 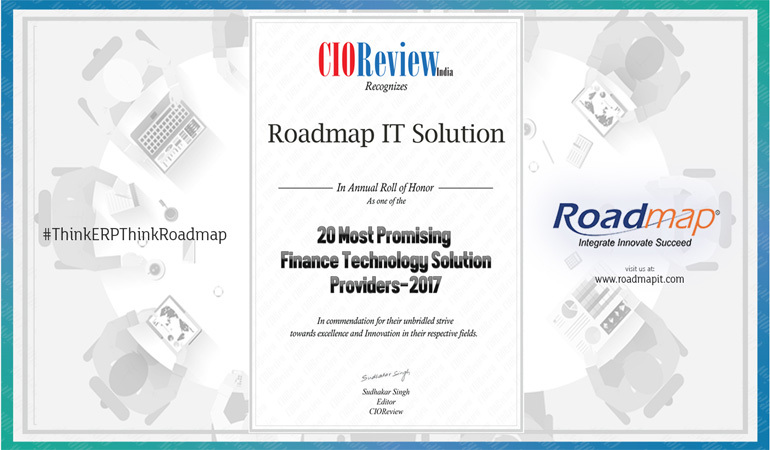 CIOReview has recognized Roadmap to be among the '20 Most Promising Finance Technology Solution Providers' for the year 2017 and has conferred the Company its Annual Award. 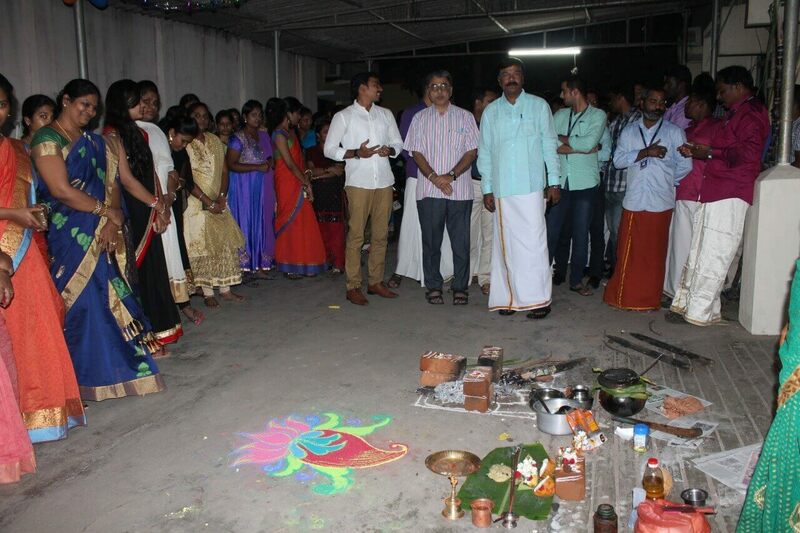 On 12 January 2018, the Management and Staff of Roadmap cheerfully celebrated Pongal 2018 with gaiety and fervor. 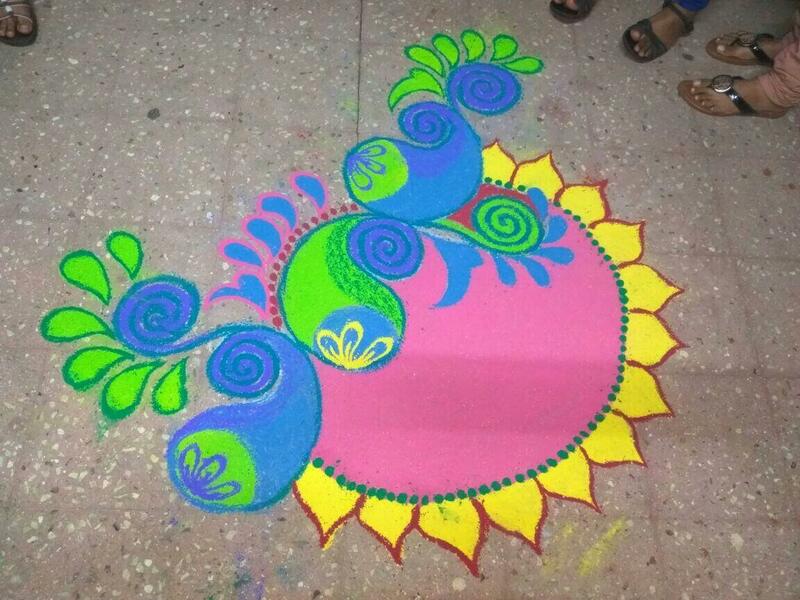 The Office was decorated with kolam, tasty pongal was cooked, and prayers were offered. 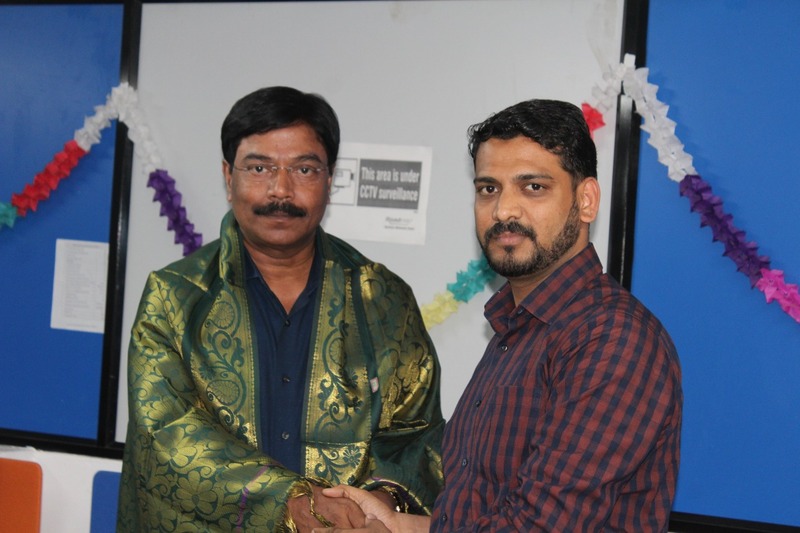 Roadmap’s MD and CEO Mr. S. Kabilan addressed and wished all the staff members, and presented them all with gifts. 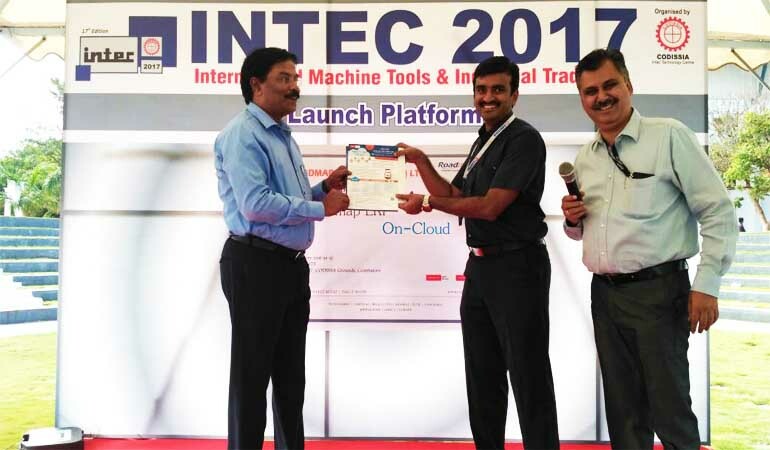 Roadmap participated and marked its presence with the launch of its ERP on Cloud at the INTEC 2017 exhibition held at Codissia Trade Fair Complex, Coimbatore, India. 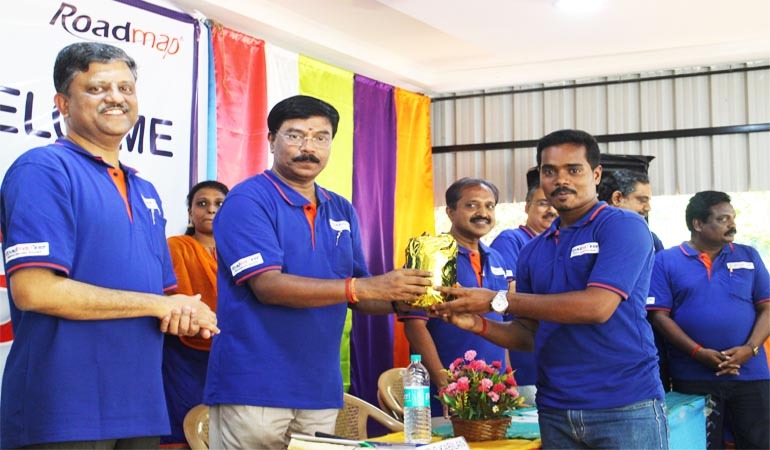 INTEC is an annual exhibition conducted by Coimbatore District Small Scale Industries Association to exhibit their finest innovations and services. 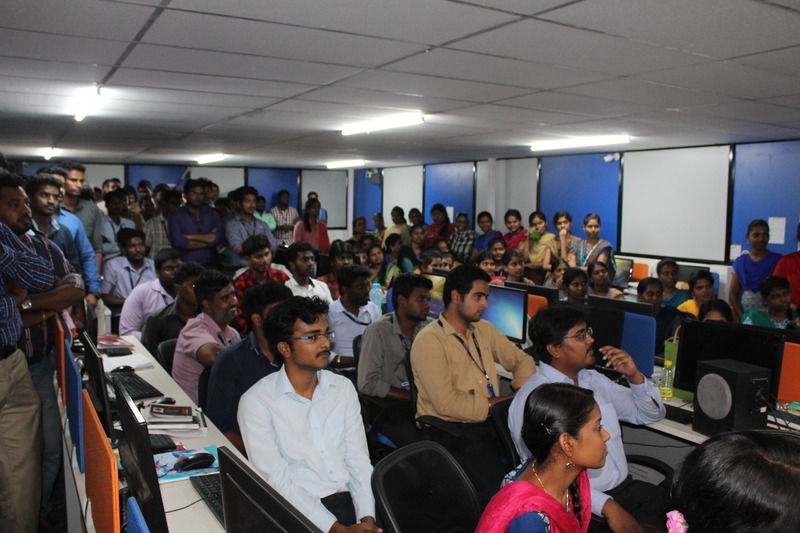 The management and staff of Roadmap IT Solutions celebrated the Company's 13th anniversary on 12 March 2017 at Charal Farm House, Mettupalayam, Marie Oulgaret, Puducherry. 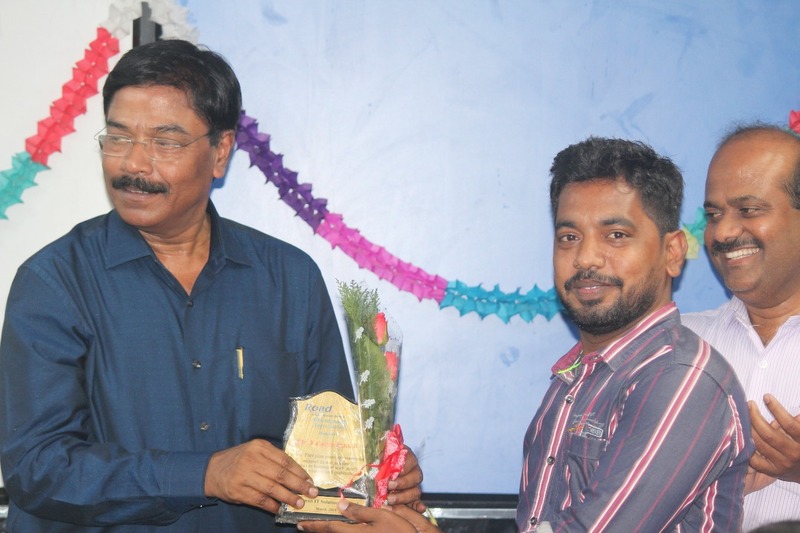 Felicitations from top management were followed by enthusiastic events. 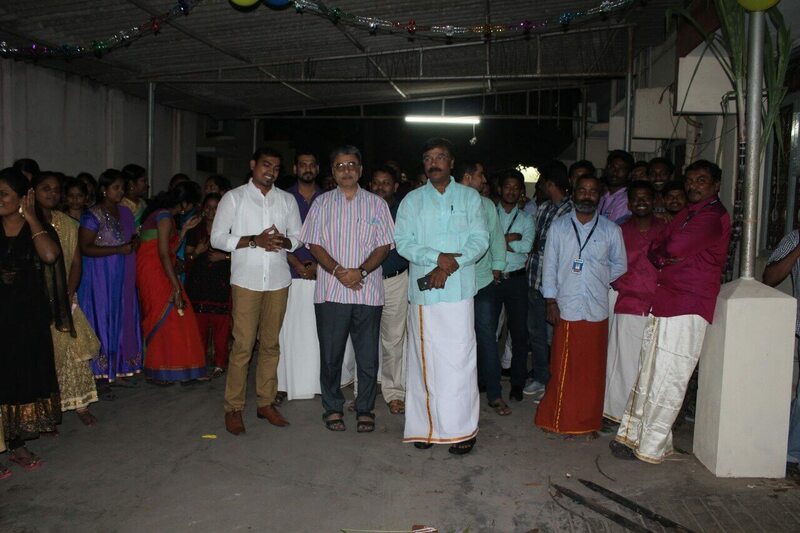 The celebrations culminated with a sumptuous dinner. 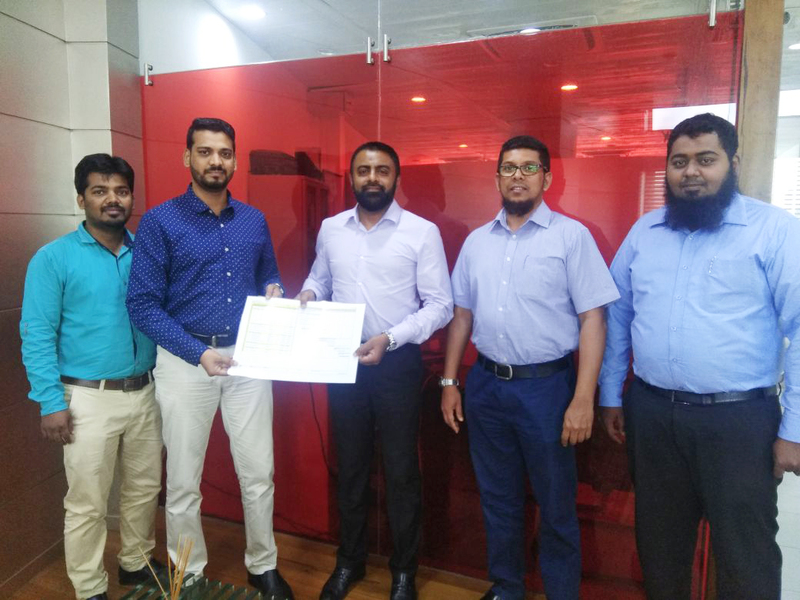 HYKON chooses Roadmap ERP in its path to achieve its Vision of becoming a National player in Green Energy and Power solutions through continual improvement on R&D, Quality, and Customer service. 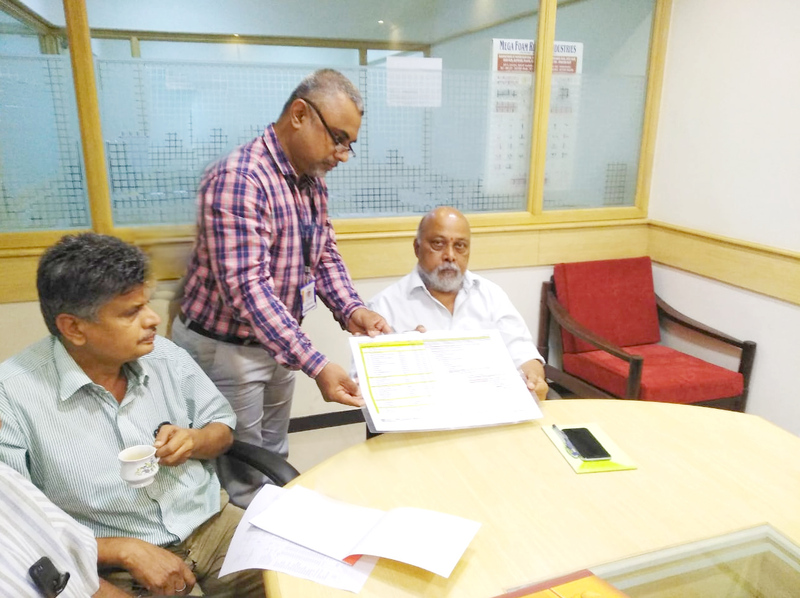 To achieve its Quality Policy to deliver high-quality, zero-defect, high performance technological solutions and services MROTEK makes the right choice of picking Roadmap ERP to digitally streamline its processes. 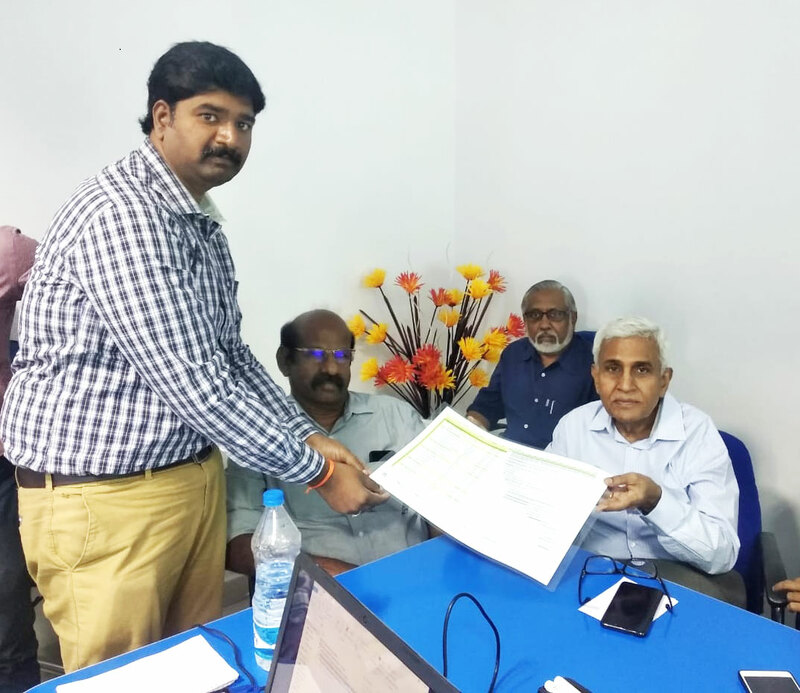 SKM Animal Feeds and Foods (India) Limited, Modakurichi, Tamil Nadu, India; in its mission to further improve its business presence through digitization and innovation has opted for the technological incorporation of Roadmap ERP. 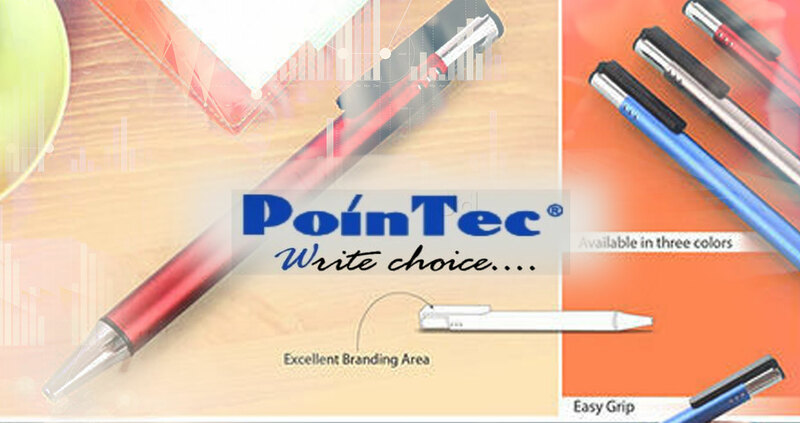 In its endeavor to manufacture good quality everyday writing instruments at an affordable price by achieving continual process excellence, Pointec chooses Roadmap to be the better technology to digitize its workflow. 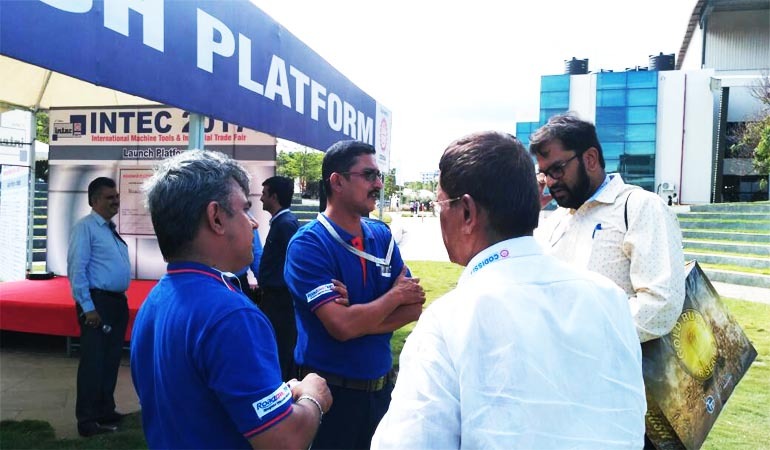 Roadmap is SPAC's choicest ERP in its Mission to constantly innovate and improve Quality & Production, reduce wastage and overall cost, enhance value to customers, and deliver superior returns to stakeholders. 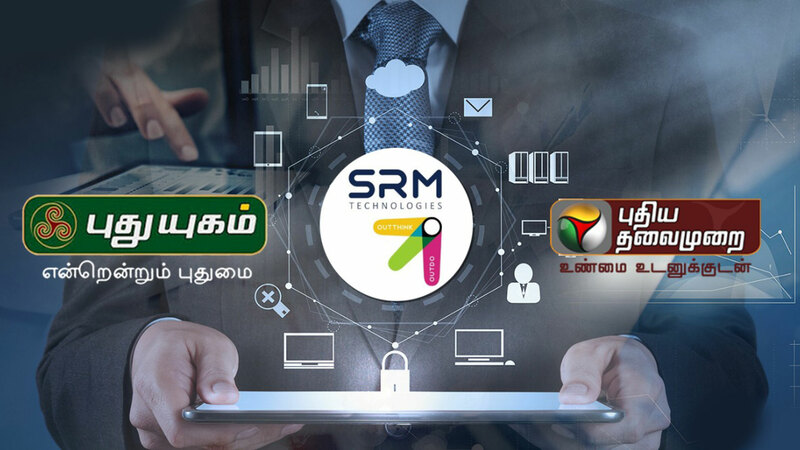 SRM Technologies, and New Generation Media (Puthiya Thalaimurai TV and Puthuyugam TV), make the right choice of incorporating Roadmap HRM solution for their constantly OutThinking and OutDoing team of innovative professionals. 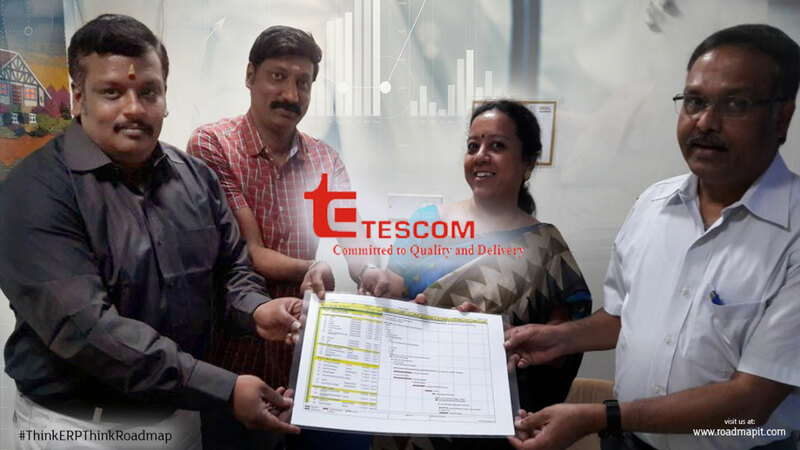 Tescom, a major player in EMS, in its reach out for innovation and improvement in design, production, process and delivery has made the flawless choice of Roadmap ERP solution to digitize its workflow. 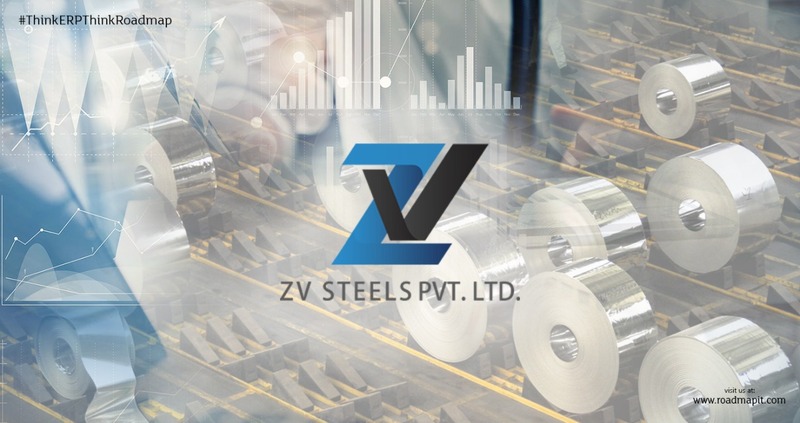 ZV Steels Pvt. 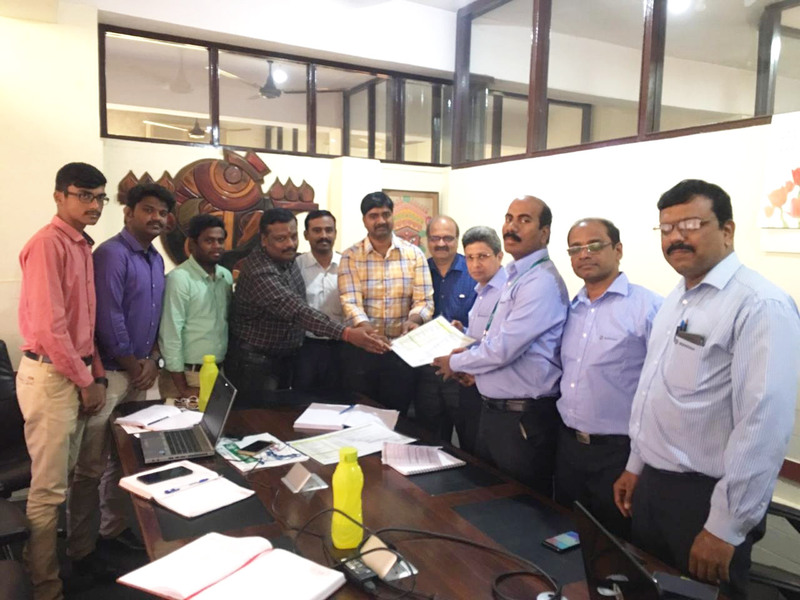 Ltd. (ZVSPL), adds Roadmap ERP to its honest workflow to leverage trust and goodwill in the industry; and to enhance the rapidity of its progress, and the expanse of its presence in the steel industry in India. 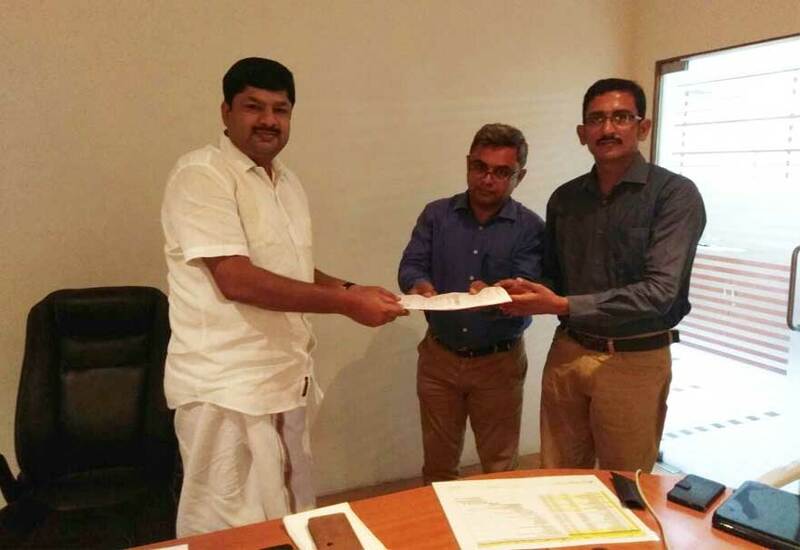 Roadmap signs new Project with Unitech Plasto Components Pvt. 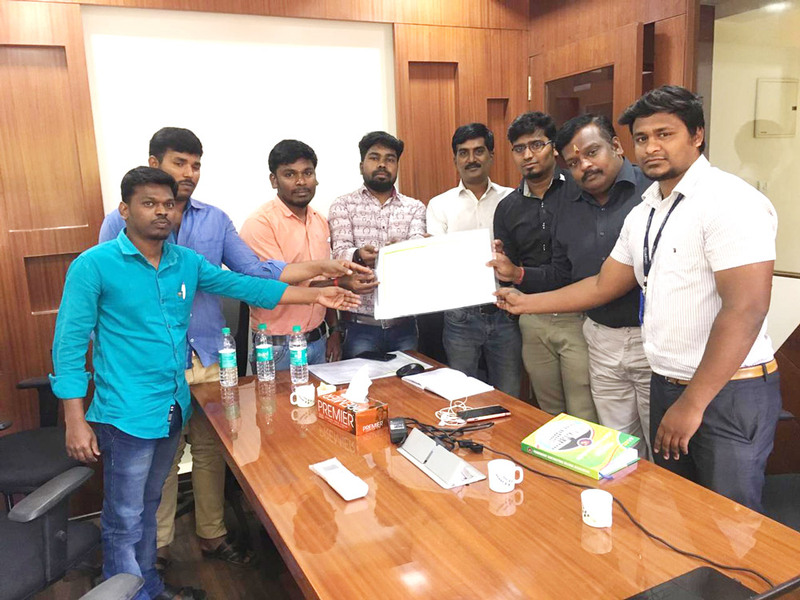 Ltd.; an ISO/TS 16949:2009 and SQ MARK (HYUNDAI) certified company, specializing in designing and manufacturing High Precision Plastic Components and Connectors for Automobile, Medical, Electrical, and Engineering industries. If you are looking to inspire workforce confidence, set effective goals and manage costs, an ERP solution should be your go-to tool. 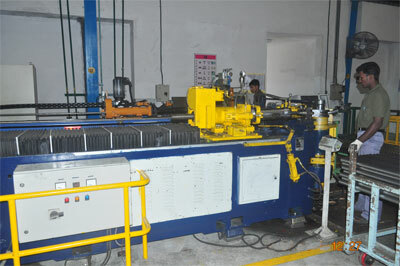 Puducherry based ERP solutions firm, Roadmap ERP, designs and develops its products in India claims it distinguishes itself from competitors through quality products, dedicated service, quick response to the clients' needs, domain proficiency, operating methodology, affordability, and flexibility in working with the clients. Subscribe to us and be in the loop. 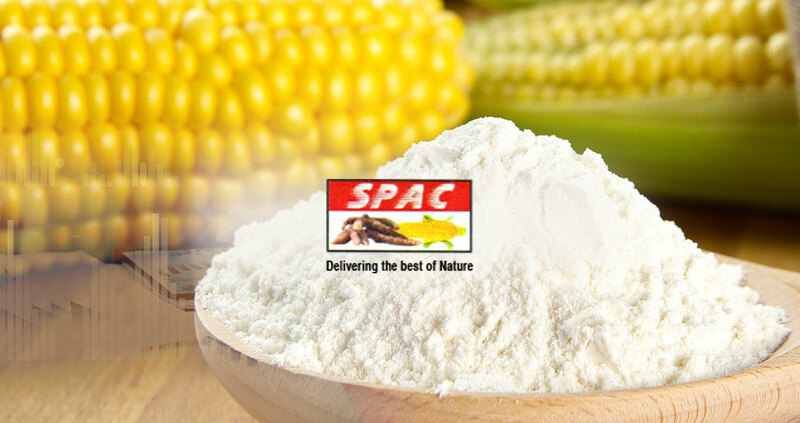 We shall enlighten you with up-to-date developments to our Products and Services; and latest Company news. 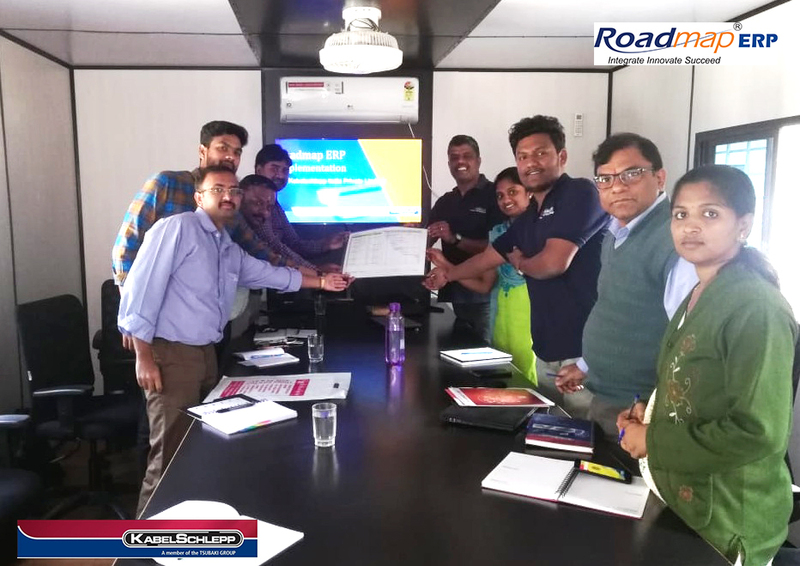 "Roadmap team has done an excellent job in meeting the extremely aggressive time-line for our Business. 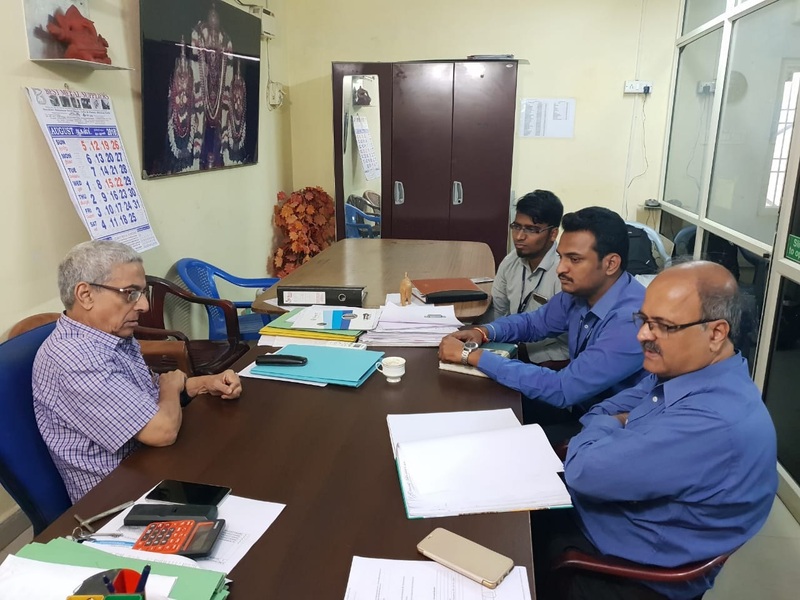 We are highly pleased with their performance and realize that they have worked round the clock, to make this happen for us. We are very impressed with the ability to deliver what was promised, on budget, and ahead of schedule." 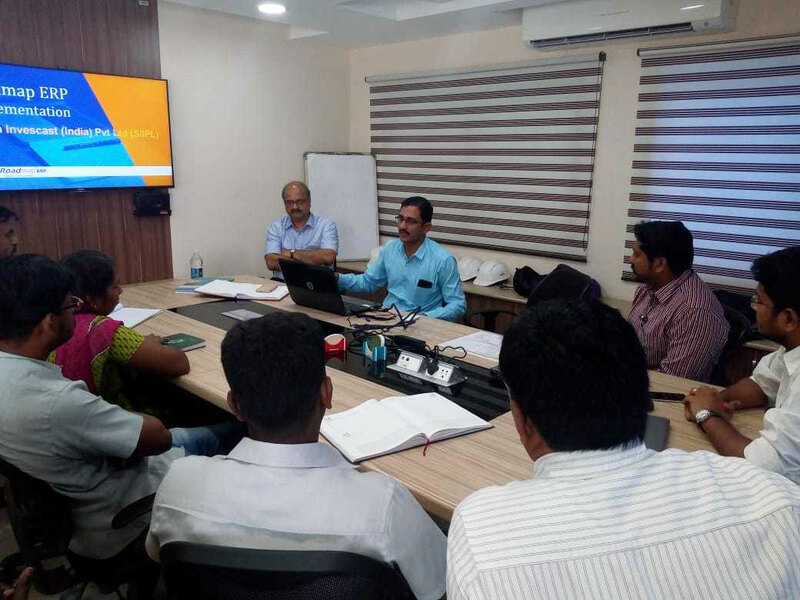 "Roadmap ERP has given us the ability to improve our bottom line and productivity with company's wide financial information at the click of a button. 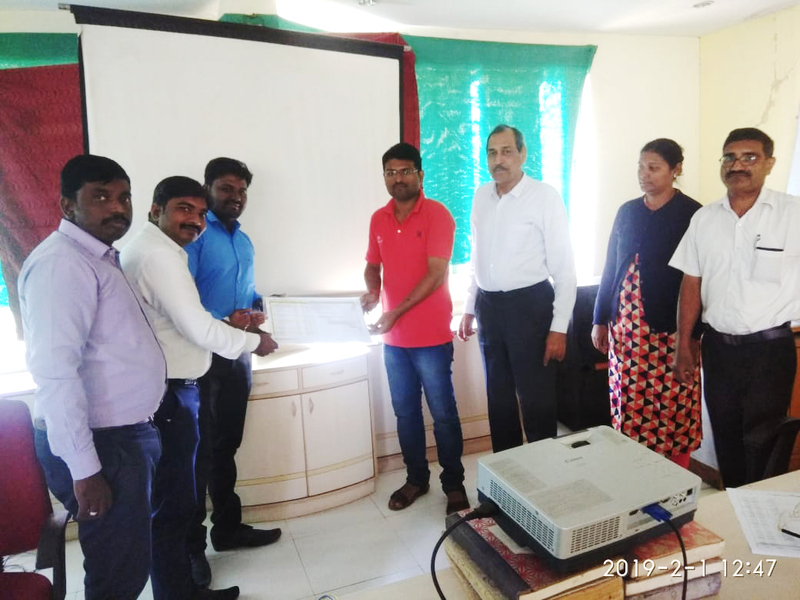 Enabled us to manage our 7 Units by covering every operation from a central location and gave us production & financial related information's that are essential for decision making." "We really like about Roadmap are that it's put together by people who listened to their customers on what they wanted to see and software to behave. 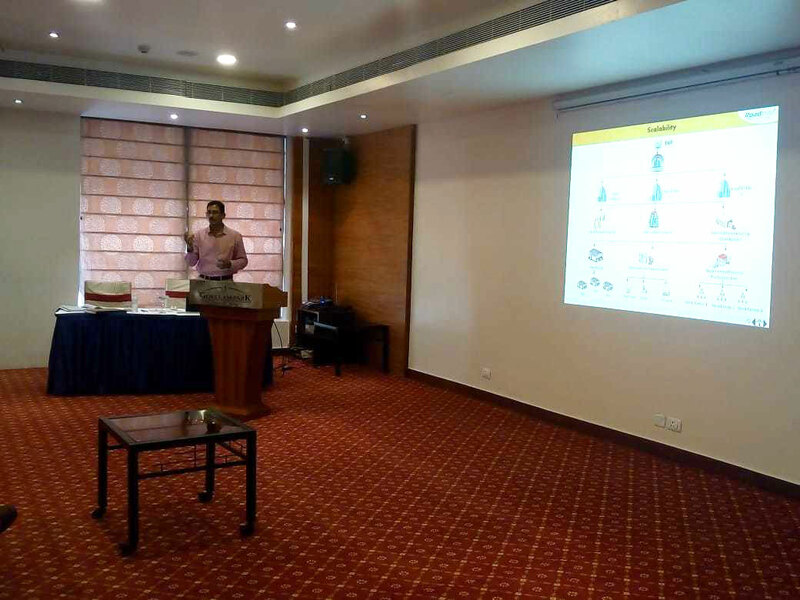 The outcome of Roadmap ERP solution is marvelous. 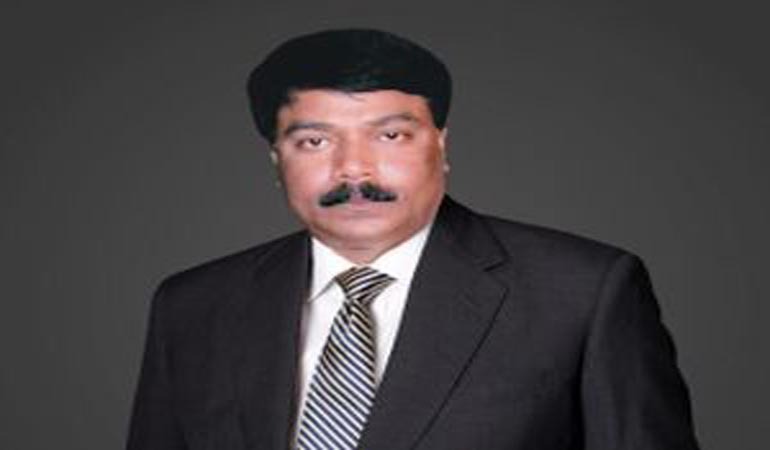 We owe a lot to Roadmap for being so customer oriented, understanding our business needs and being so very helpful."